If you have seen me post about Annabelle cardigans before you know that EVERYONE loves these and they sell out fast! Cents of Style has them restocked in fun colors and sizes ranging from S-3XL! 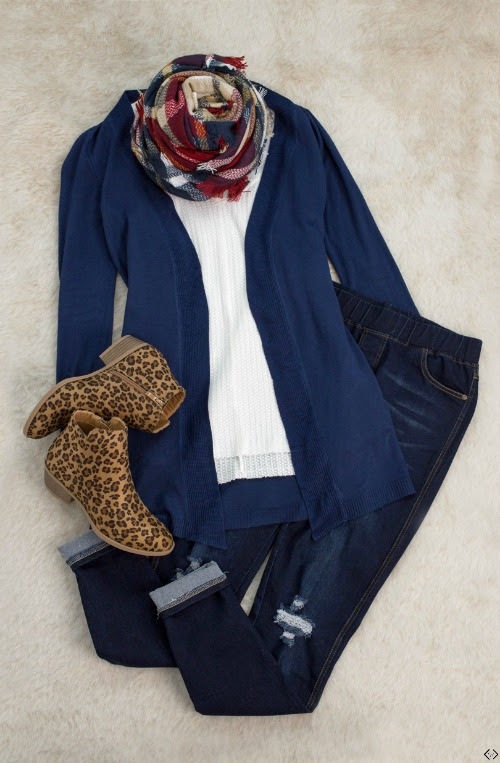 These cardis are a must have piece for every closet and are perfect for layering as we transition into the Fall. 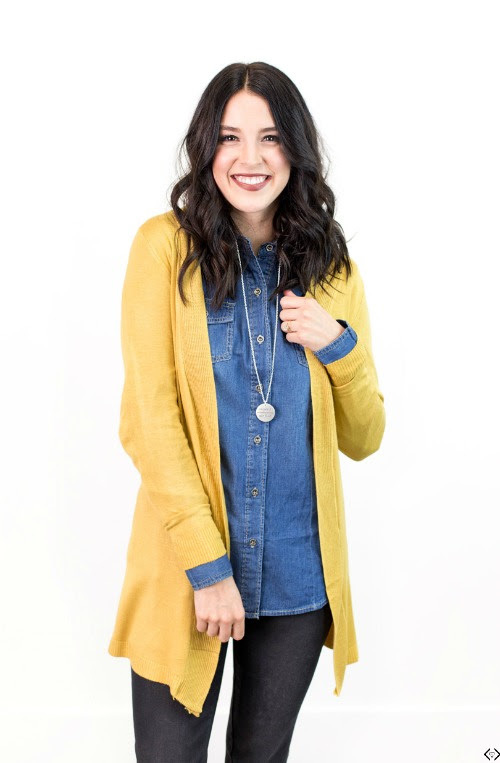 Style Steals - 09/17/18 - BEST SELLING Cardigans ONLY $19.95! + FREE Shipping w/code: CARDISTEAL The code is CARDISTEAL and it makes the final price just $19.95! Don't forget the FREE Shipping! The code is active 09/17 until midnight!